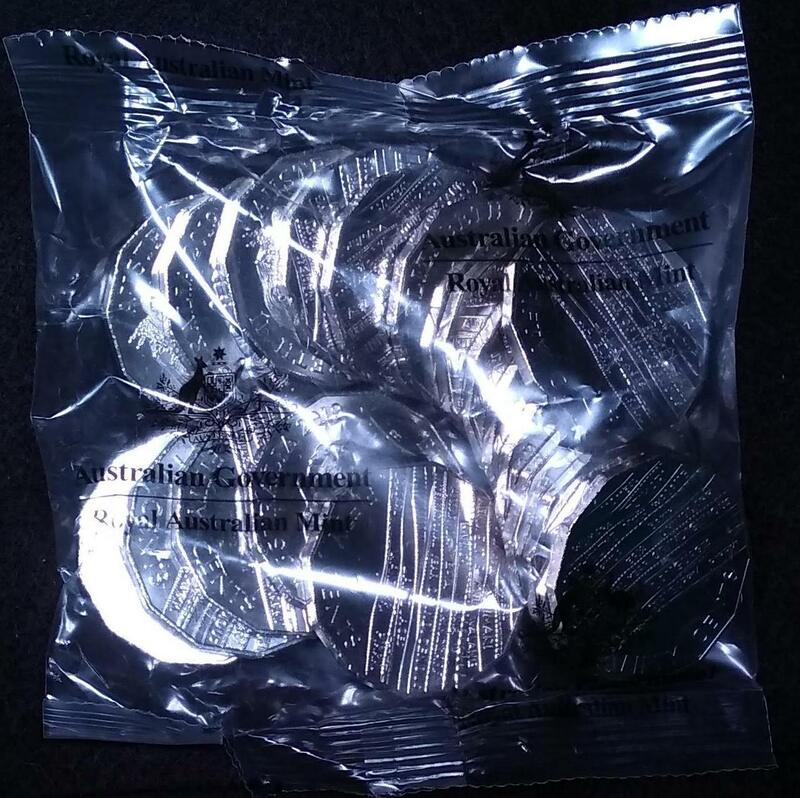 1 x Royal Australian Mint 20 coin bag. Face value $10. 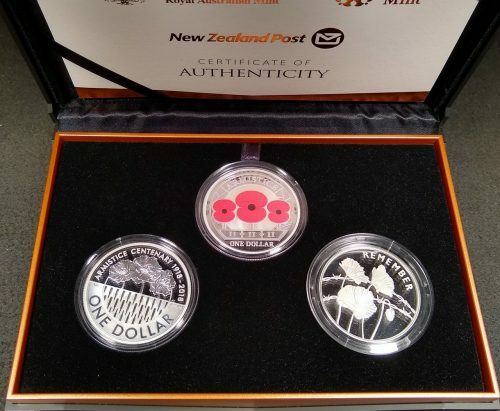 “International Year of indigenous Languages” commemorative 50c uncirculated coins x 20, these coins feature the word for coins or money in 14 different Australian indigenous languages. The obverse by Ian Rank-Broadley.